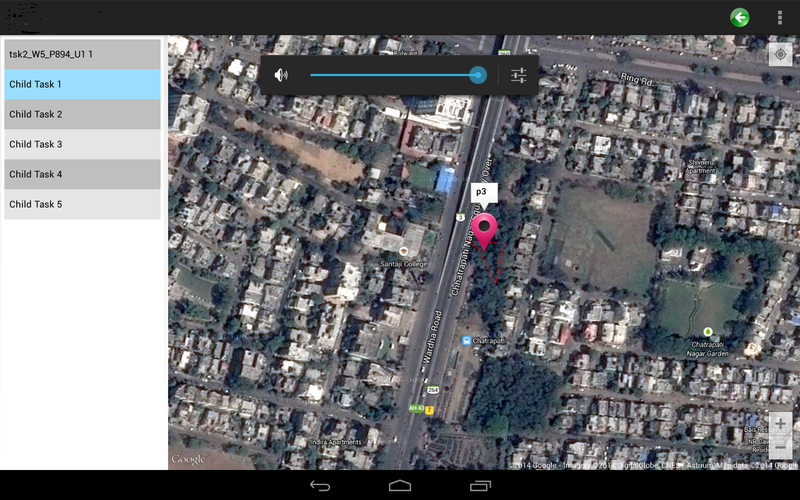 and show it on Google Map. Hi, what type of object is polypoints?? I just update the code , its "IGeoPoint" not ploypoints. And its contain the latitude and longitude.